July 7, 2016— It’s been almost three years since Typhoon Haiyan devastated the Philippines, and recovery in Guiuan continues. There, since opening the doors of Ngolos Honeywell Elementary School to more than 250 area children in 2015, Operation USA has remained committed to serving the school and its programs so that students have the tools they need to learn, grow and thrive. In June 2016, OpUSA delivered additional funding to the school for a variety of learning enhancements. 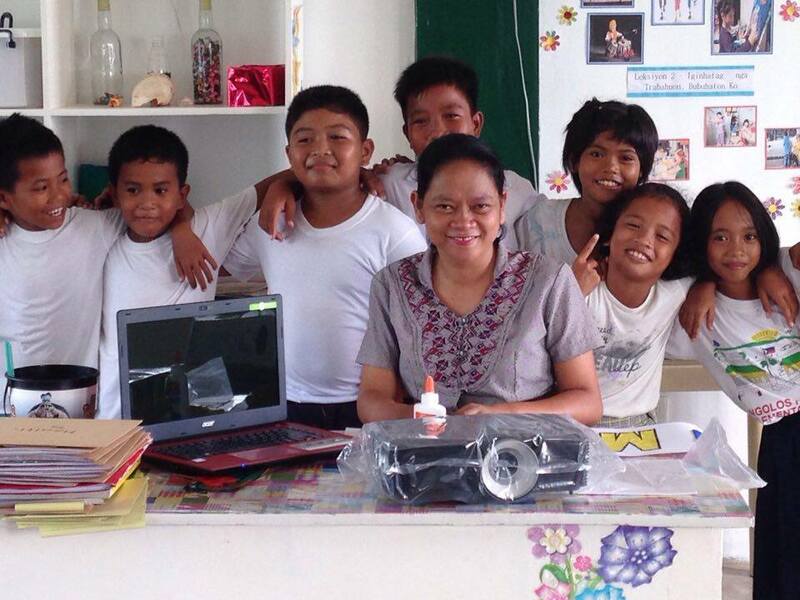 Thanks to donors and partners–including Stella Abrera’s ‘Steps Forward For The Philippines’–OpUSA was able to provide funding for several items that will foster an improved learning environment, including: laptop computers, projectors, story books, Internet connectivity, ceiling fans and, soon, a science learning garden. 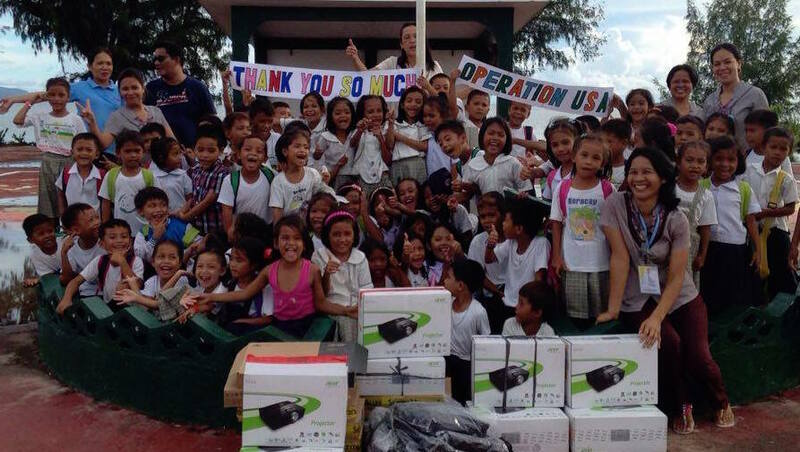 Thank you to all donors who have supported our work in the Philippines. To make a donation for further enhancements at the school, click here.